Formed in 2011 we are a small company who work only on CiviCRM projects. We like to carry out our projects with high levels of customer interaction, ensuring it meets the needs and we specialise only in the Not For Profit Sector. 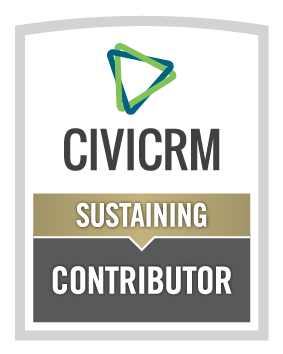 We've been working with CiviCRM for the past 7 years with strong technical interest in the project. We've lead the charge on Direct Debit integration so that you can take regular giving via Direct Debit without needing to worry about systems communicating with each other. We've also created the extension to allow your Gift Aid submission to be submitted online to the HMRC. Why are you involved in the CiviCRM community?